Immerse yourself in the oldest living culture on earth. 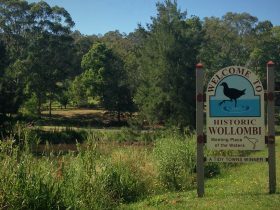 Wollombi Aboriginal Cultural Experiences is owned and operated by Leanne King. 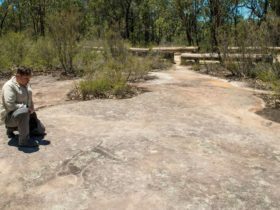 Leanne is a Dhurug woman who has been learning Wollombi cultural lore for over 30 years. 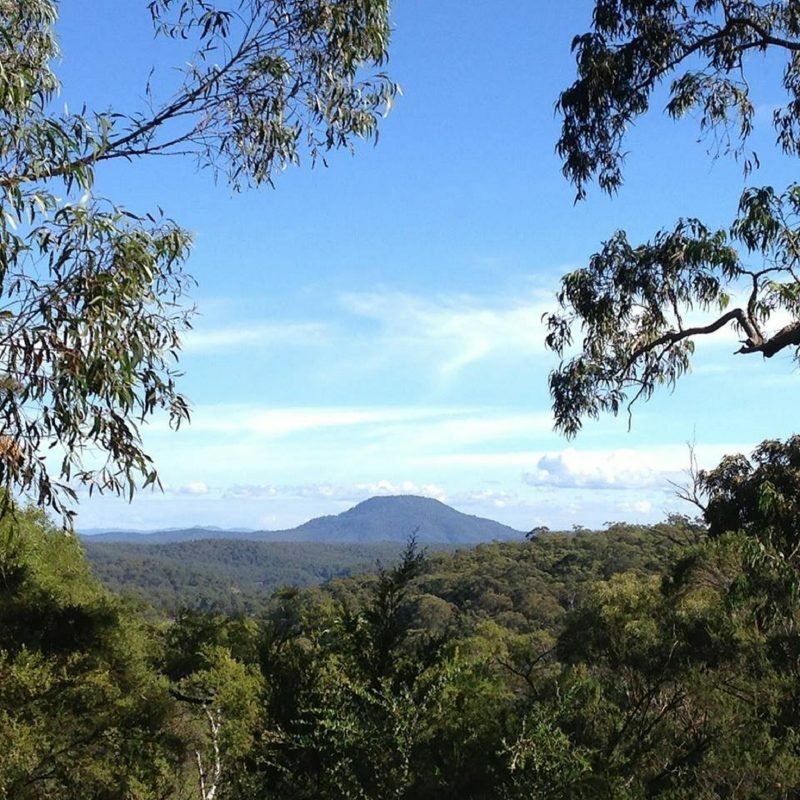 Bring your swag for a three day, two night immersion camp with Leanne staying in Wollombi based at “Ngurrumpa”, a 160 acre bush property close to Yengo National Park, in the Lower Hunter Valley, NSW. This is the traditional country of the Darkinjung people. Join them for a half day or full day visit to learn the little lore stories of the Map Site and Turkey Site or immerse yourself in the oldest living culture on earth by camping with them for three days. Please note that you will be following their guides in your own vehicle along unsealed road. Conditions vary. 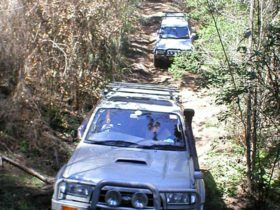 Half day tour is suitable for 2WD vehicles (that are not too low to the ground). 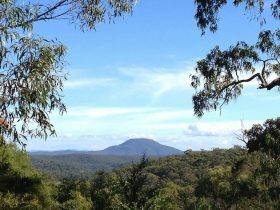 Full day tour is only suitable for 4WD vehicles. Please contact them prior to booking if you have any concerns. 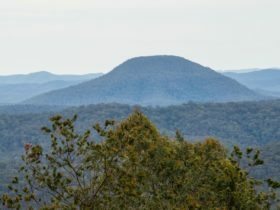 Join us for a half day or full day visit to learn the little lore stories of the Map Site and Turkey Site or immerse yourself in the oldest living culture on earth by camping with us for three days. Please note that you will be following our guides in your own vehicle along unsealed road. Conditions vary. 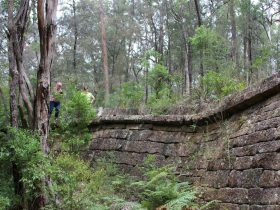 Half day tour is suitable for 2WD vehicles (that are not too low to the ground). Full day tour is only suitable for 4WD vehicles. Please contact us prior to booking if you have any concerns.